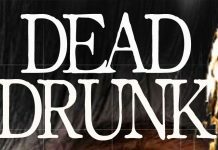 Each month, I am sharing with you my personal list of the best new zombie books launched during the previous month, books that zombie fans will love to read and some that even those that are not big zombie fans will enjoy as well. 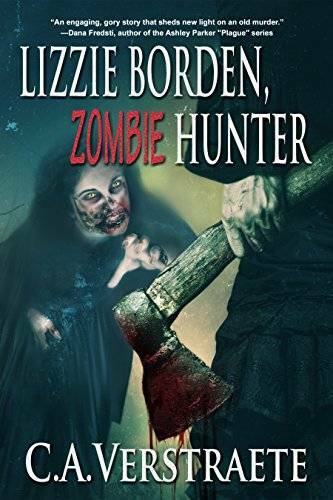 With each month seeing hundreds of new zombie novels launched on Amazon, it’s very difficult to select just a bunch – the top ones – and I try to do that for you. Although I might miss some really good books released during the previous month, at least I save you from going through all the poorly written novels out there. I decided to do this on a monthly basis after my friends and I kept saying that 90% of the new zombie books out there are not worth reading. So why spend your money? Check out our list and you’ll have 10 great novels to read this month. 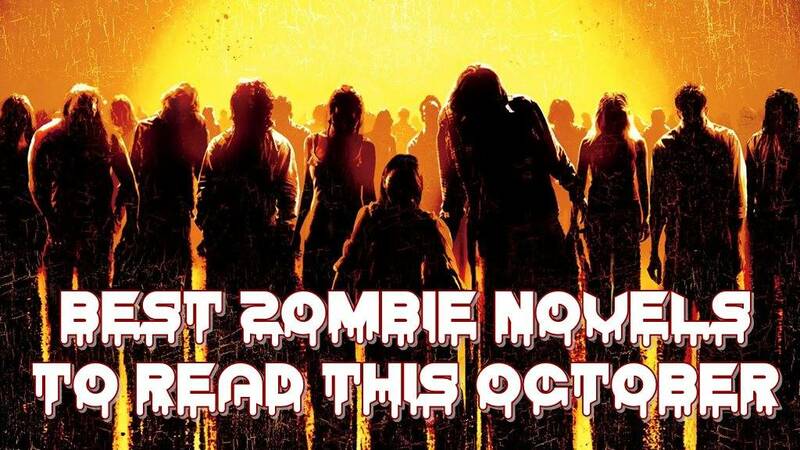 So let’s not waste any time and let’s check them out – read on for Anything Zombie’s 10 best new zombie books to read in October! 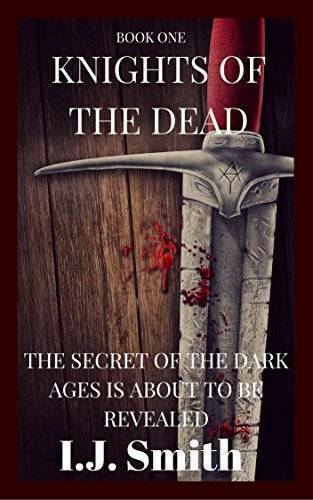 This is the third book in the Brilliant Darkness series and it’s a novel that doesn’t focus as much on the zombies as some would love, but it’s extremely well written, action packed and thought provoking, so I couldn’t just leave it out of the list. 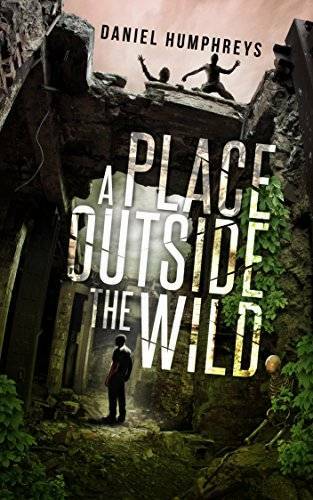 The novel continues the story: Fenn and Peree join a small search party led by rival Kaiya, the one person who stands a chance of finding the children thanks to her mysterious past. As they travel away from the safe waters of Koolkuna and into the Scourge-infested wilds, Fenn endures Kai’s scorn, her subtle designs on Peree, and the squabbling of the group, but nothing in her life so far has prepared her for the fierce warrior women who will steal others’ children to preserve their own existence–the Fire Sisters. 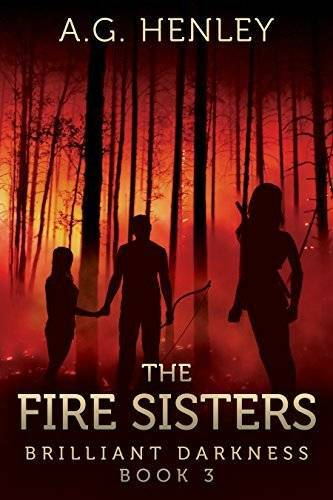 Click here to get The Fire Sisters. Twenty years ago a deadly virus swept the globe, ravaging the population. People died and came back as monsters, and through the tragedy that rocked the world survivors were born. Megan James is the product of survivors. Her parents crossed hundreds of miles of dangerous countryside to reach Atlanta, and the promise of a real future. Now, two decades later, Meg is facing a crisis of her own. Her father has vanished and is presumed dead, and her mom is teetering on the edge of insanity, but all Meg really wants is to return to the safe world she always thought she was living in. Only Atlanta isn’t everything her parents thought it would be. The slums have grown and corruption is rampant, and despite the promise of democracy the new government has been slow to change. Through it all, the only consistency seems to be the zombies. Decayed and barely more than skeletons, there is no reason they should still be moving. But they are. You might be familiar with the author from her previous series, Broken World, to which this new series is connected. However, you don’t have to read the previous series in order to take on this new one, so just check it out. 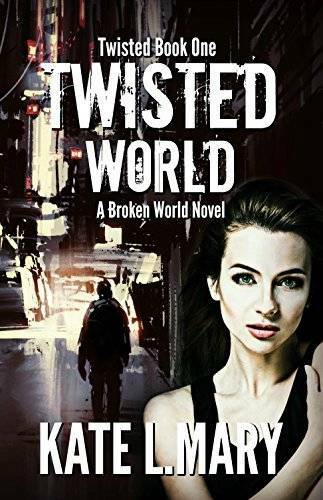 Click here to start reading Twisted World. I wasn’t there when the world ended. I didn’t see the body wash up on the shore. I didn’t know the first victim. But like everyone else, I suffered through the aftermath. 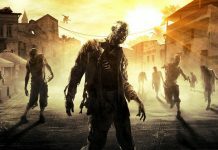 The zombie apocalypse wasn’t an instantaneous destruction of the whole North American continent. It didn’t hit like a tornado and decimate the nation in one fell swoop. No, it was more like a massive wave on the ocean, rolling along, slow and steady, but ultimately unstoppable. 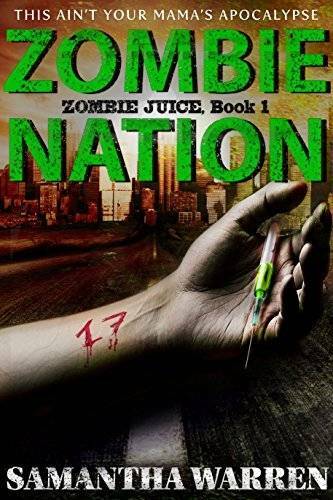 Click here to buy Zombie Nation and start reading right away! Slaying zombies for a living is way harder than it seems. You’d think Kate’s career counselor would’ve suggested something a little better like hairdressing or receptionist. But no… She actually loves her job as a slayer, but the money could be better. Maybe that’s why she lets the sheriff talk her into going after a vamp that crossed over from the Zombie Lands to terrorize her quaint hometown of Tennyson, Illinois. Big mistake! 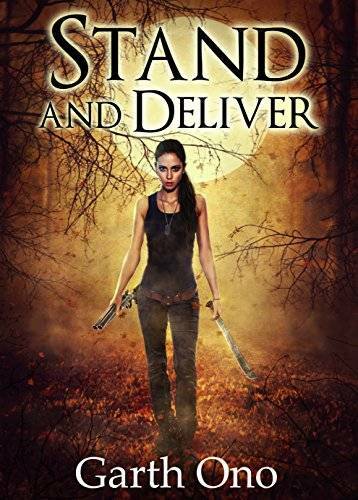 Click here to buy Stand and Deliver. Dan has rescued Julie and has been reunited with his dad, but in the end he lost so much more. After waking in a military hospital he learns of his injuries and the loss of his little Angel. His body and faith will be tested. Will he ever be free of the scourge and have a normal life again? Will he be able to rally his troops and find a possible cure? With his best friend Brian by his side and his SWAT family standing squarely behind him he will be become the leader that he never knew he could become. 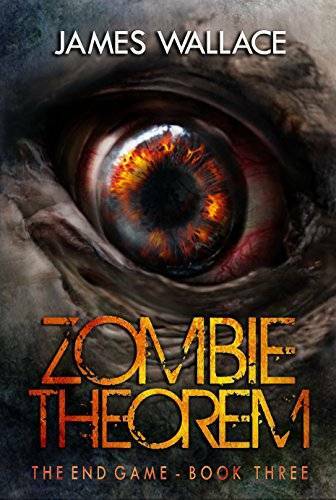 Click here to start reading Zombie Theorem: The End Game. Even though I prefer more modern settings for the zombie apocalypse, this remains a really enjoyable read and a nice change in the end if all you’ve been reading lately are zombie novels set in the present time. Well, if you start with zombies in the history books in the novel above, why not continue it with some action set in medieval times? Long ago there was a period of time known as the Dark Ages. Finally the truth of those years are revealed. 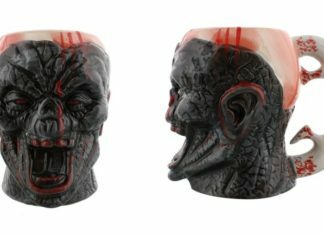 Will the Zombies rule or will The Knights win the war? Although this book is pretty slow and it has its problems – at least in my opinion – it was still one of the better reads of the month and hopefully the next ones in the series will get better and better! So click here to read Knights of the Dead! 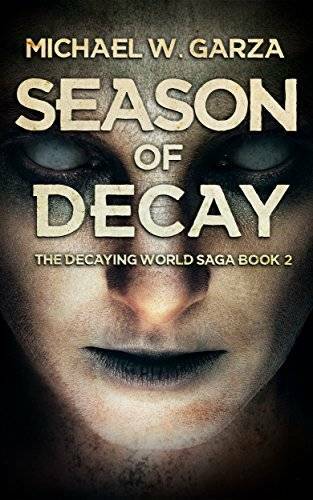 Our world decayed and a new world arose from the ashes of the old in this second book in the Decaying World Saga. An interesting approach to the genre, a solid story and intense action – all these are the ingredients you will find in this book and these will be some of the reasons that will keep you reading until the end. And then – you won’t be disappointed! Click here to download this book. At five years old Anna survived the first zombie apocalypse, but lost her father. At fifteen she survived the second, but lost even more. She won’t allow a third. She has a list of the 11 remaining bunkers. She has the skills to take them down. But the bunkers have a secret, and won’t go down without terrible, world-shaking fight. Who will survive? 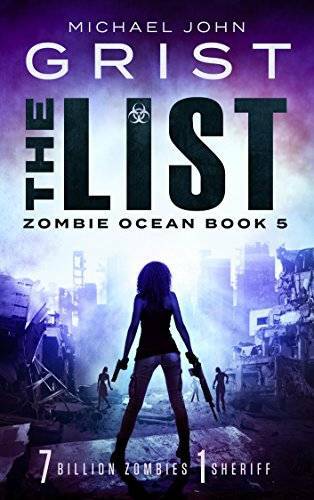 The fifth book in the Zombie Ocean series, The List delivers as expected. We have great action scenes, a lot of gore and plot twists to keep us entertained. All in all, a great book! So this would be my list of recommended titles – we have a nice mixture of brand new releases and books that are part of a series. Until this month, I tried to only recommend brand new books, but I decided that it’s not a good choice since there are indeed some amazing series out there getting regular releases as well. If you want to read my recommendations for the previous month, click here to read my article on the best new zombie novels to read in September – if you haven’t checked them out, you should!